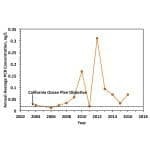 CCLEAN has been tracking concentrations of persistent organic pollutants (POPs) in Monterey Bay since 2004. 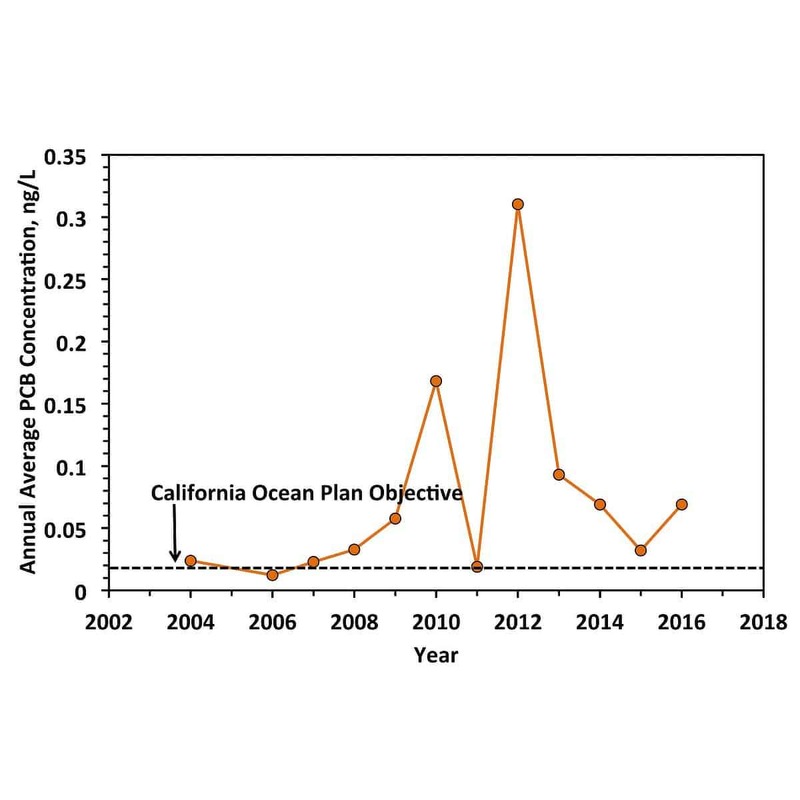 Annual average concentrations of polychlorinated biphenyls (PCBs), in particular, have exceeded the California Ocean Plan water quality objective in nearly 10 out of 12 years. 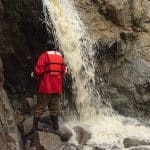 Recent results have shown that fluctuations in annual average PCB concentrations are highly correlated with fluctuations in three legacy pesticides, suggesting peak concentrations of all four of these pollutants come from a common source, which do not appear to be associated with loads from wastewater or rivers. 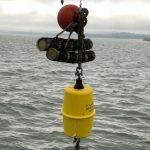 CCLEAN is currently collaborating with the Monterey Bay National Marine Sanctuary and local agencies to better understand the loads of PCBs entering Monterey Bay from sources that are not currently monitored by CCLEAN.